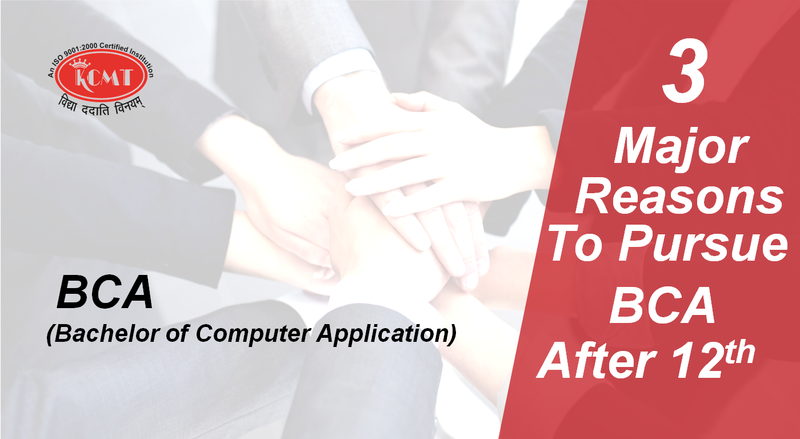 With rapid growth of IT industry in India, demand of computer professional is increasing day by day. This increasing growth of IT industry has created a lot of opportunities for the computer graduates. 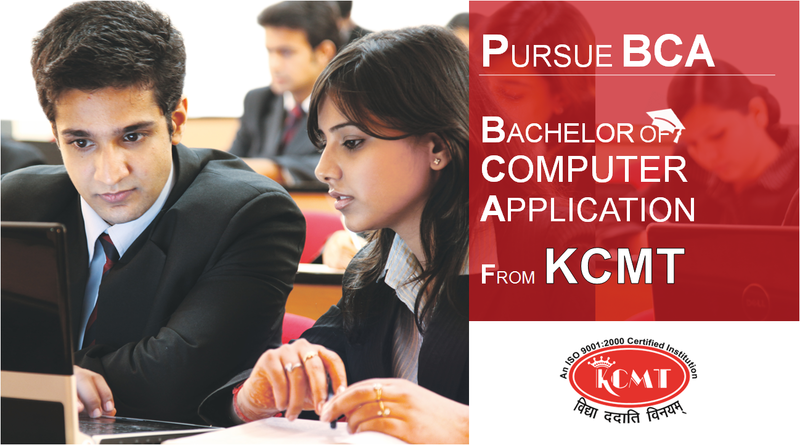 BCA course is suitable for students who are interested in Computer Science and programming. It requires a minimum of three years with six semesters to get the degree. In order to help you better, here we are writing 3 major reasons that why you should pursue BCA after 12th. 1. BCA is designed to produce graduates who have the necessary skills and knowledge not only in computer and information technology, but also in communication, organization, and management. 2. There are many software MNCs (Multi National Companies) which provide job to the BCA graduates. If candidate has a work experience and all the necessary required skills then he/she can hold good positions in MNCs. 3. Self employment option is also available. You can do freelancing or develop your own software and can earn money sitting at home.